Morgan Stanley*, combines the strength and expertise of two prestigious asset management names with a long history on Wall Street. The core of my business focuses on comprehensive asset management for individuals and institutions in the areas of cash/investment management, retirement and estate planning services. 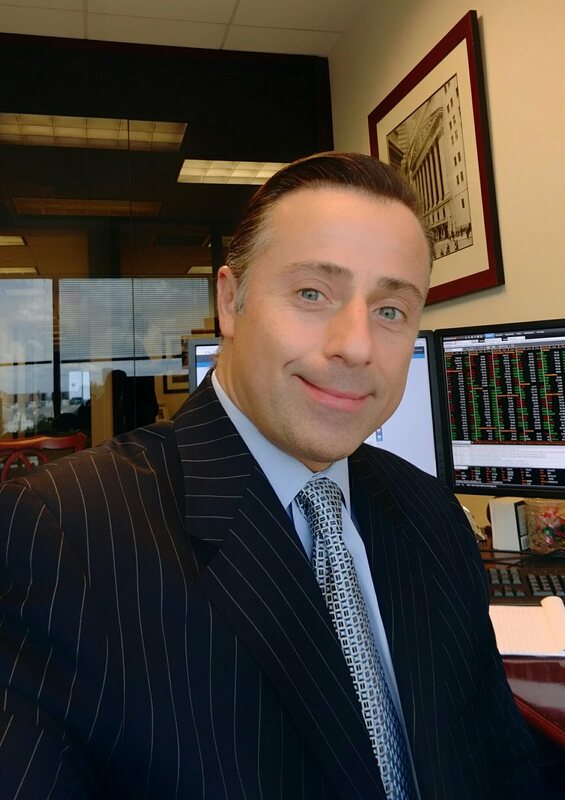 I design personalized investment portfolios and retirement planning strategies using stocks, bonds, mutual funds and private institutional money managers based on your specific long-term objectives and risk tolerances. I provide 401K and Government Thrift Savings Plan rollover strategies as well as diversification alternatives for highly concentrated Employee Stock Options. Our resources and experience in institutional services, from lending to investment banking and municipal bond markets offer strategies from capital formation to tax protection. My goal is to earn your trust and gain your business for a lasting working relationship to helping you achieve your investment, retirement and estate planning objectives.